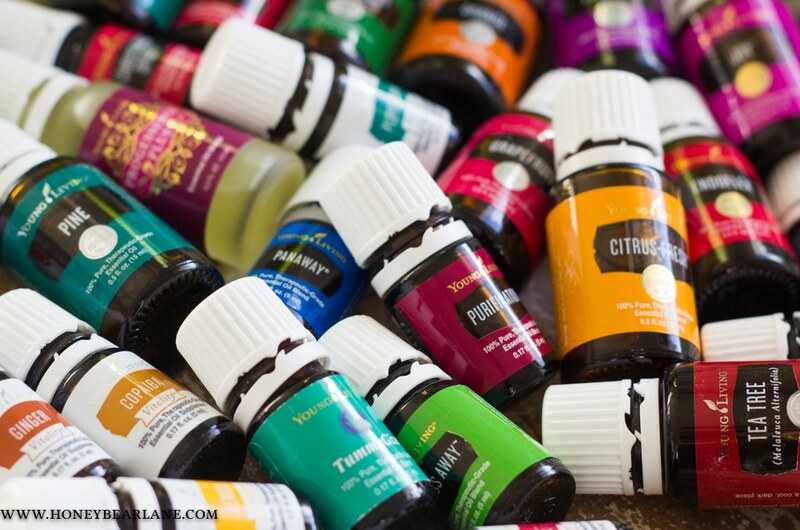 To learn more about the essential oils I buy, visit this link. But here’s a quick rundown to help you know how, when, and why to use oils. Why? Essential oils have been around for thousands of years, helping people with healing, wellness, skin, and beauty. As we learned more about modern medicine and chemistry, essential oils fell out of the mainstream. 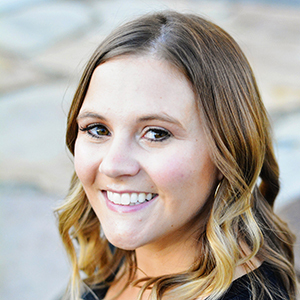 But in today’s world inundated with chemicals and toxins, essential oils are becoming popular again as a way to clean your home, maintain beauty, heal your skin, balance your emotions, and so much more in a non-toxic, natural way. Essential Oils function as a catalyst to deliver nutrients to starving cells. You can use them as single oils or blend them together. You don’t typically want to blend pre-made blends with other blends. You can blend a single oil with a blend or other single oils together. How? You can use oils in many different ways, the main ways being topically (on your skin), aromatically (in the air), and internally. But you can use certain oils with other products to create DIY home cleaners, skin care products, and more. Aromatically or Diffusing: Fill your diffuser with water to the marked line. Add 3-6 drops of whatever oils you desire that are good for diffusing. Diffuse for 30 mins to 1 hour for max benefits. You can also drop 1-2 drops on pillows or stuffed animals or 2-5 drops to 1 oz. distilled water in a small spray bottle and mist your room or linens. Topical application: You can apply oils to various parts of your body which will then absorb and send the oils into your bloodstream. Many oils cannot be applied “neat” (undiluted) to the skin so make sure to check the label to see if it needs to be diluted first. You can dilute with any carrier oils by mixing in your hand or roller bottles. You can also mix with Epsom salts to dissolve in a bath or dilute with V-6 oil for massage oil. You can rub various oils on the flex points on the bottom of your feet which help carry the nutrients to the different parts of the body. Internally: This should be taken into higher consideration and with much more care and caution. Only use approved pure essential oils marked for ingestion, like Young Living Vitality oils. You typically put a drop into an empty vegetable capsule along with a carrier oil for dilution and take it. You can also add a drop to water or under your tongue if you like. You can add vitality oils to food to add some flavor. When? You can use oils all the time, for any purpose pretty much. I start my day by dabbing Progessence Plus on my forearms–it’s made specifically for women to help support their hormones, and Endoflex on my thyroid. I then will diffuse whatever I’m in the mood for that day, whether it’s Purification or Thieves or Christmas Spirit (my fave at Christmas!) and turn it on and off throughout the day. I use to diffuse for hours at a time but it’s actually more effective if you diffuse for an hour or less at a time. If I’m doing cleaning, I use my Thieves household cleaners to clean. Thieves is antibacterial and you can watch YouTube videos comparing Thieves to Clorox or seeing how much bacteria is left after cleaning with Thieves and it is so interesting. It totally sold me! I also love the Thieves hand sanitizer and hand soap. When I’m getting ready, I used my oily sugar scrubs in the shower and my DIY skin spray after getting out. The skin spray keeps my skin looking young and evenly toned. I love using oils in Epsom salts when I want to have a relaxing bath. In the afternoon when kids get home I diffuse Stress Away or Brain Power to help them focus on homework. In the evening I will diffuse lavender or Peace and Calming to help us all relax for bedtime. I also love to rub lavender on my pillow to help me fall asleep quickly. Hopefully this post helps you get started with using your oils. 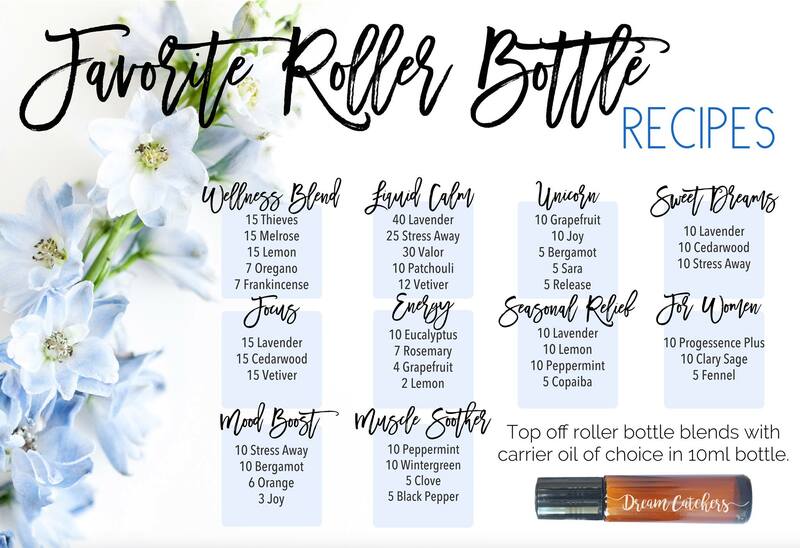 Don’t feel like you have to rush out and buy all the different oils, there are actually tons of things you can do with just the oils in your starter kit! Don’t have a Premium Starter Kit yet? Click here to get yours! Once you have it, you’ll also be invited to join our EO facebook group where you can learn TONS more about using your oils!